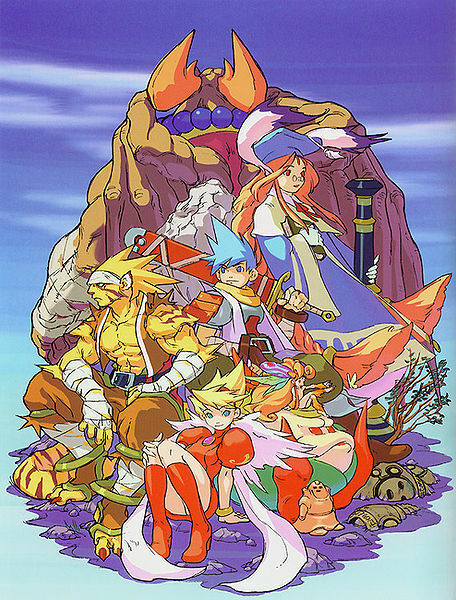 Breath of Fire 3: A Beautiful message like no other! Back in the day, I was fortunate to play a game on the playstation one. 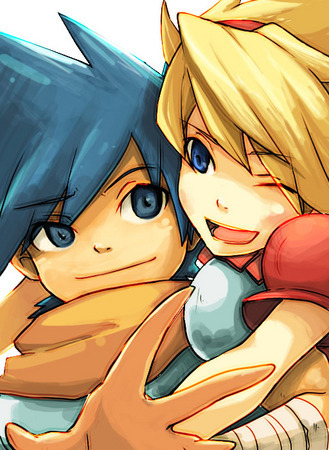 This game was of course Capcom’s Breath of fire 3; the third instalment in the series. The series sees the main protagonist Ryu on his search to find out his missing past, and a mysterious goddess that guides him through his travels. Oh… And did I mention that Ryu happens to be a dragon? What I am going to focus on is not the graphics, sound and story – but rather the underlying message that I realised after completing the game – one that addresses: Racism, poverty, religion, and change. Despite their differences however, the beautiful characters endure experiences together, putting aside their own personal flaws and learn to appreciate each other for who they are. We see many examples throughout this journey where the bonds of friendships are created, tested and celebrated. The issues and topics within this game reflect the same within our own society, and presents a simple yet unique truth that we all can resonate with. You see, much of Ryu’s friendships begin with him being a child. They are all children when they first meet, and as such have no judgments to the other, based on titles or social requirements that adults have. This is quite significant, for although children are far from perfect, they are innocent and naive. Providing they are not manipulated to believe a parents view on different individuals, children more or less can grow up with different creeds or cultures, without a care in the world. This same acceptance of differences highlighted strongly within Breath of Fire 3, and paints a great picture of how people can learn from one another. 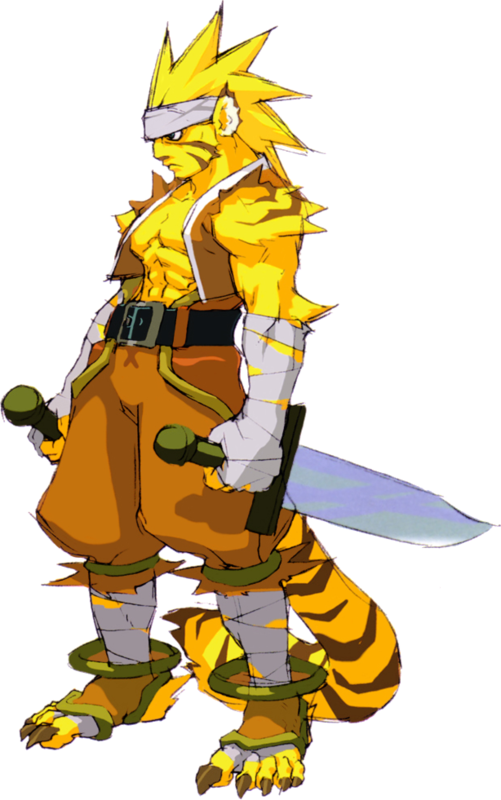 There comes a point within Breath of Fire 3 when the cast grow up (a span of 7 years). The world changes, and more social indifferences, judgments and titles is seen – however the bond between Ryu and his friends remain the same. There are times when they fight, become enemies, only to make up once again – reflective of our own friendships within the real world. Whenever the group is faced with a situation that threatens their bond, they simply remind each other of loyal promises and childhood memories to spur them on. Some of the cast are also torn between choosing their faith or duties over friendship, and it is examples such as these that many of us have experienced as adults. Ryu and Nina – so different and from completely vast worlds – yet a childhood friendship is all that is needed to create a lifelong bond… And possible love? 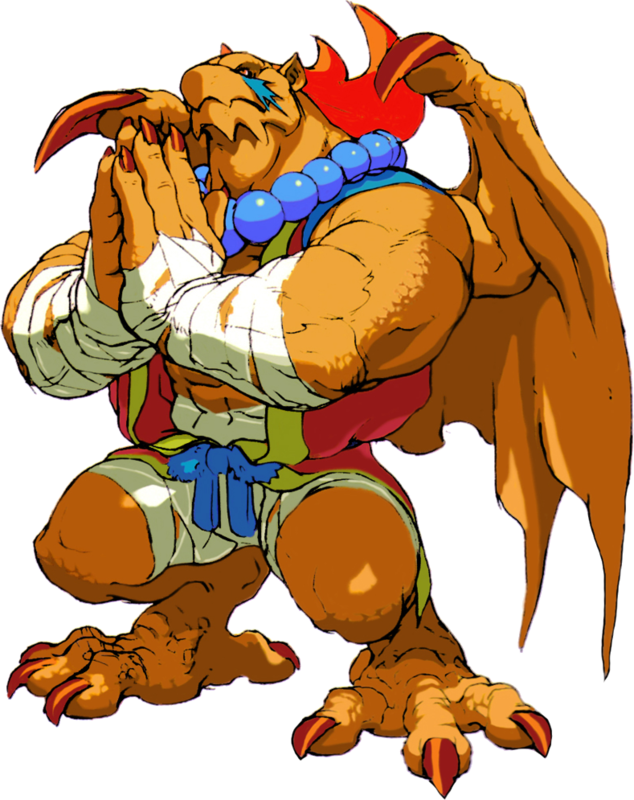 Garr – a loyal follower of a religion who’s teachings require the death of Ryu, just for being of a different race. does this sound familiar of any teachings within our own world? Fortunately the bonds of friendship is enough to disregard such beliefs within the story. 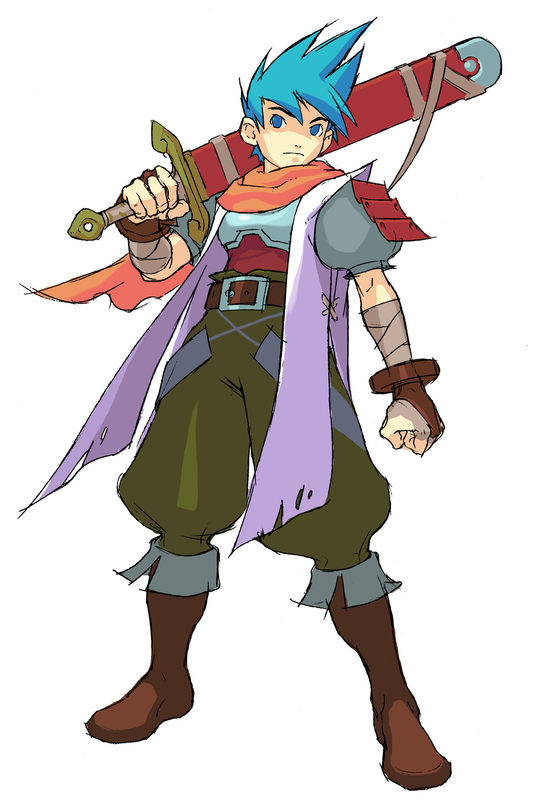 Rei – an orphan who who’s only friends and family is Ryu and Teepo. However after a traumatic separation, Rei becomes mentally unstable, unable to cope with life, and goes on a mass rampage against humanity. It is only when Ryu encounters him as an adult that Rei comes to his senses and realises the friendship that existed so long ago. To sum this all up, I believe the creators of this game set out to purposely send a message to those of us that were fortunate enough to experience this game. What needs to be remembered was that those of us at the time were also children, or younger teens – experiencing changes within ourselves, others and society. Back then, a lot of us were simply focused on the action and graphics, rather than an underlying message. It is only when re-visited as young adults we see a different aspect to the game that we couldn’t see before. The world we live in now is far from perfect – however many good changes have happened because of young bonds that continue to stay with us till adulthood. If we can be more like Ryu and his friends, the world will be a better place for all… Awwww. Peace out everybody! 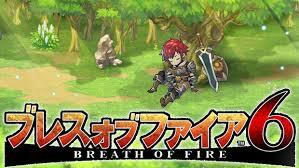 Apparently Capcom will soon release Breath of Fire 6! I wonder what underlying message this one will have? Next Post Young or adult protagonists: pros and cons.